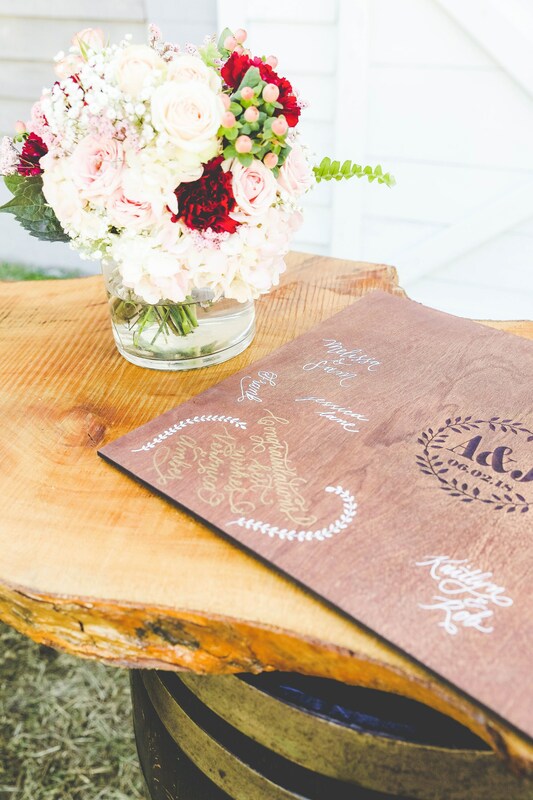 Our Engraved Wood Guest Books don't get thrown away after the wedding, instead they can be hung as a special keepsake on the wall! They are best used with white paint pens which are not included but can be purchased as your local craft store. Guest books are 1/4" thick - pictured is 20" wide x 15.5" tall. Please let us know at checkout in the note section what the initials are and wedding date for the book. CUSTOM ORDERS ARE ALWAYS WELCOME! We also do not provide hardware for hanging as some use them on a plaque holder. Ships out in 3-5 business days, unless purchased with another item. Please check our shipping times before purchasing. 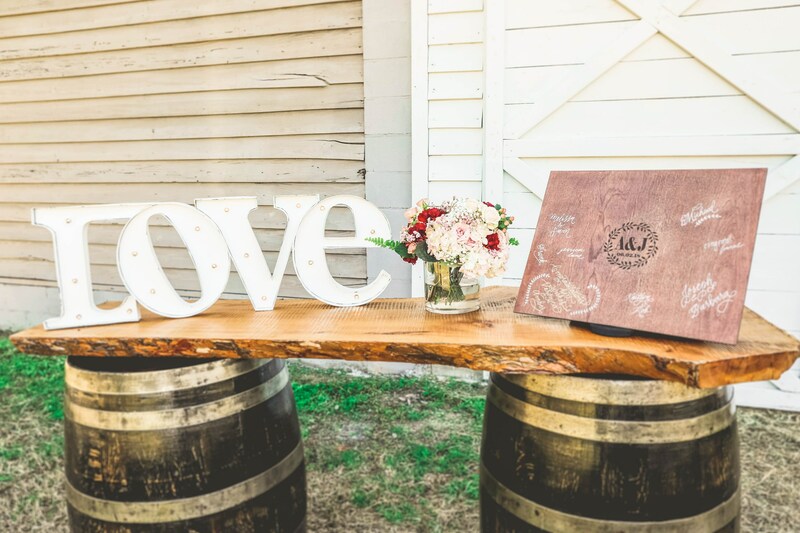 ***************PLEASE copy and paste Initials to be monogrammed in the order you would like them to appear to the note to seller section and make sure you DOUBLE CHECK as there are no returns on custom or wedding items. **Monogrammed garters or any other monogrammed items can not be refunded after 48 hrs of purchase date due to the nature of this item. If you are wanting a monogram please copy and paste the following in the note section at checkout. ex: Jess Ann Smith is marrying Will Brown - New married name would be Jess Ann Brown so the new initials would be "jBa"